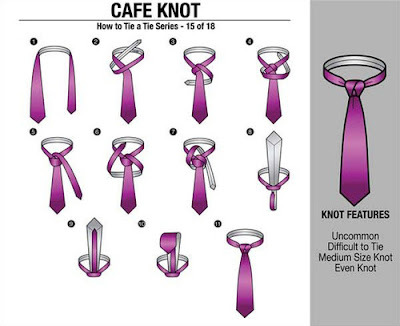 Home #fashiontip Fashion Tip of the Week- How to properly tie a tie. This week’s fashion tip is for the guys. Want to know how to properly tie a tie? Check out the following how to guide images to find more information. 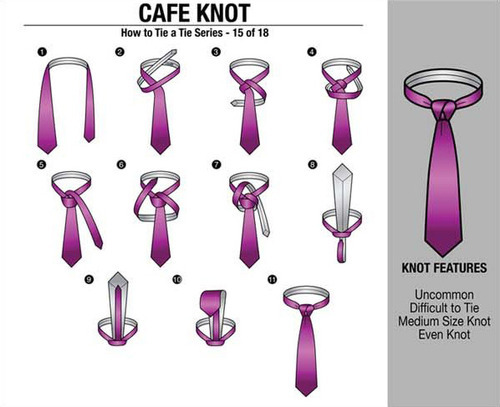 They range from regular knot to fancy ones ( i.e. 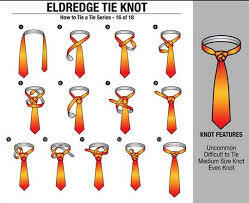 Eldredge).